President of Arapaho Citrus Management, Inc.
Bill Castle’s recent Letter to the Editor (see January 2016 Citrus Industry) called for our industry to engage in dialogue about HLB that is different from our usual kinds of communication. It seems that a good place to start may be with new varieties and rootstocks. Unless we increase the productive capacity of our industry, today is the peak of production we will ever have. 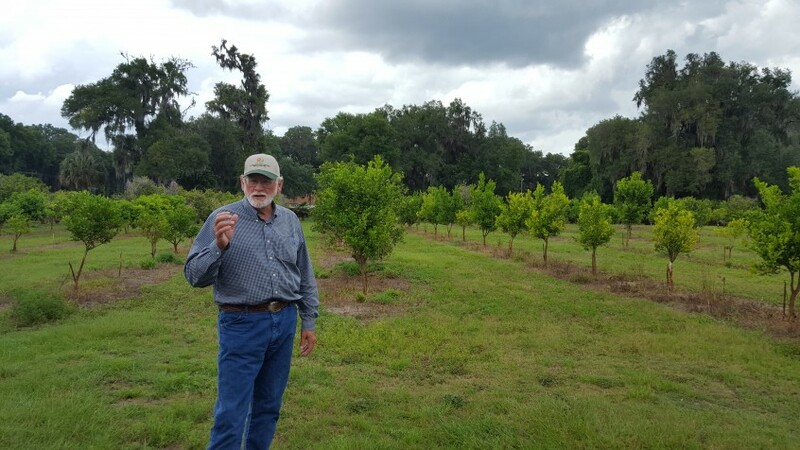 Without more trees in the ground, fruit volume will only continue to go downhill, even with new and improved treatments that can help the existing trees cope better with HLB. New varieties and rootstocks are available that are more tolerant to HLB than our conventional standard combinations. There will be less financial risk if we plant them because they will produce more fruit at a lower cost. But in order for growers to confidently plant these new trees, we need to have certainty about performance of the various alternative choices. I suspect that we’re not planting them because we don’t have the specific information necessary to trust a different choice; so departure from the norm feels too risky. We need a comprehensive profile of each one that includes the pertinent factors relating to HLB as well as general horticultural and marketing considerations. These new variety and rootstock combinations are here, growing in test plantings in our commercial groves. The way to attain certainty about them would be to observe the new trees in our groves, and then tell others what we see. Growers can gather much of this information from the field themselves, but an organized framework for recording and reporting their observations does not currently exist. So, as Bill says, “Let’s dialogue.” Can we begin with developing a better way to gather and disseminate information about different variety and rootstock choices in an effort to build trust in the various combinations so that we can move forward with restoring our industry?